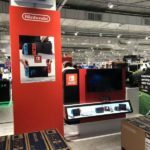 The first official Nintendo Switch demo unit and retail display has been set up in Singapore and Southeast Asia at an electronics retailer called Courts. 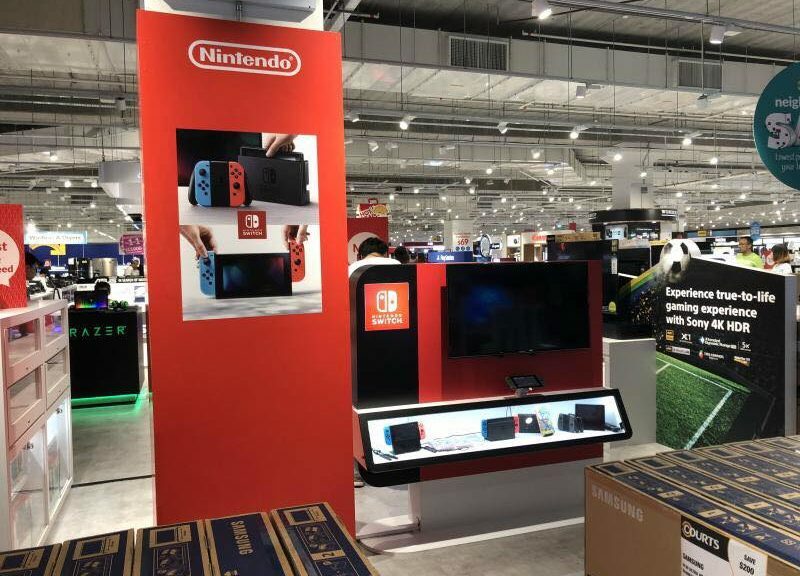 We’ve learned the demo unit and retail display is the first in the country and region that’s provided by official Nintendo distributor Active Boeki K.K./Maxsoft. 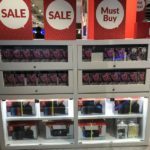 Customers at Courts Tampines can enjoy a round of Kirby Star Allies on the demo unit.